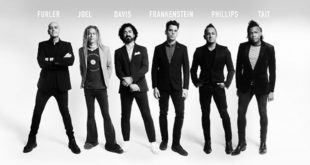 Newsboys United & Michael W. Smith – Coral Sky Amphitheater – April 27th >> Get TICKETS! WELCOME TO WEST PALM BEACH! CALENDAR OF EVENTS: Our West Palm Beach calendar is updated daily! 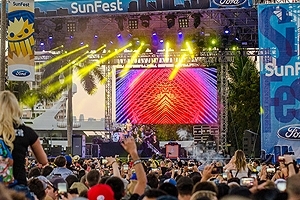 EVENT TICKETS: Get the best tickets to every West Palm Beach event! ACTIVITIES: West Palm Beach activities include snorkeling and jet ski rentals! ATTRACTIONS: Here are our Top 10 West Palm Beach attractions! CLEMATIS STREET: Clematis Street is the historic heart of West Palm Beach! GOLF: On-line tee times for the best West Palm Beach golf courses! HISTORY: The history of West Palm Beach begins with Henry Morrison Flagler! 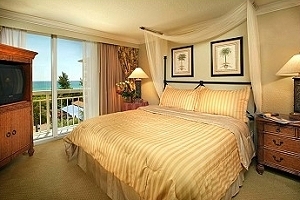 HOTELS & RESORTS: WPB hotels & best places to stay > Great Hotel Deals & Best Rates! REAL ESTATE: West Palm Beach real estate! Find your dream home today! RESTAURANTS: From steakhouses to sushi: West Palm Beach restaurants! SHOPPING: CityPlace, Clematis Street, Palm Beach Outlets & Warehouse District! SOUVENIRS: Beautiful West Palm Beach shirts, caps and more for everyone! CONTACT US: Questions? 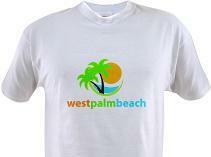 WestPalmBeach.com would love to hear from you! 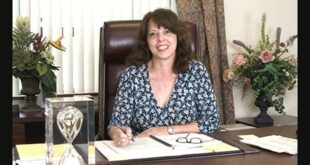 WestPalmBeach.com Spotlight: Angela Lastorino of the Galleria! 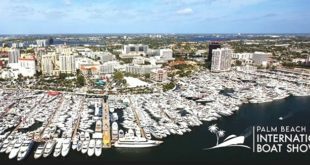 West Palm Beach Concerts & Events! 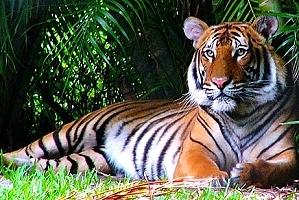 Top 10 West Palm Beach Attractions! © Copyright 1997-2019, Castello Cities Internet Network, Inc.
WestPalmBeach.com is the Worldwide Brand for West Palm Beach!